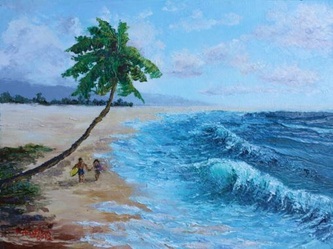 Kathy lives on the island of Oahu in Hawaii. 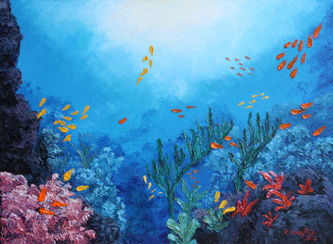 She discovered art through some courses taken while pursuing a business degree. 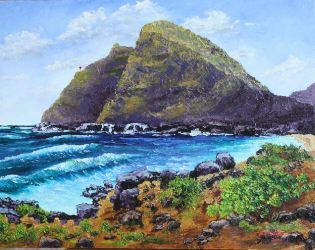 She studied design, color, drawing and painting at Kapiolani Community College. 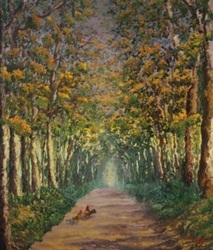 Following that she painted on weekends with renowned plein aire painter, Mark Brown, for two years. 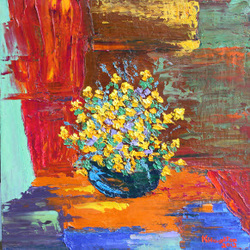 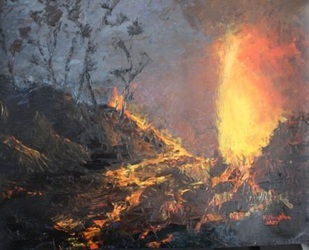 In 2007 she began studying impasto painting with Master palette knife painter Ed Furuike. 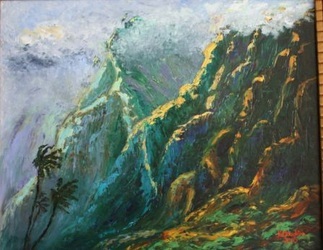 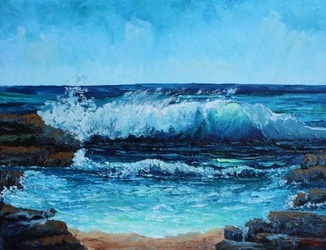 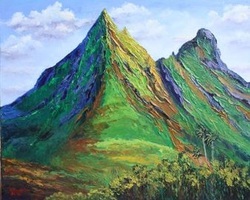 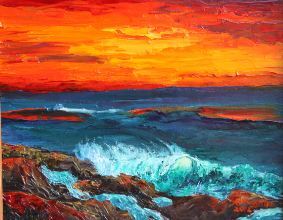 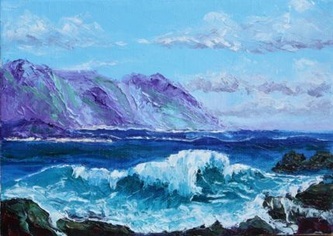 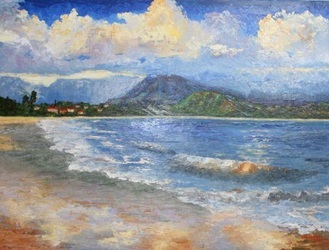 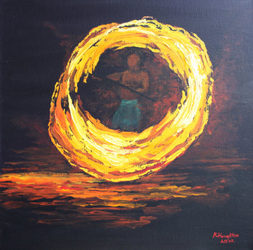 Since then she has been capturing the colors and textures of Hawaii with oil paint and palette knife on canvas. 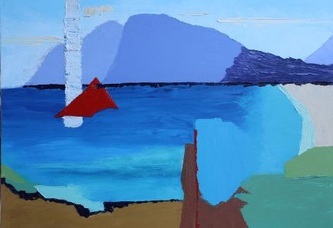 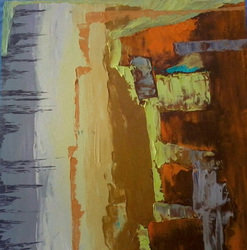 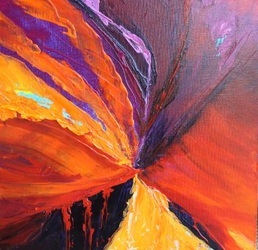 Recently she has pursued an interest in abstraction as well.